Nearly every day we hear news that customer data has been compromised or new bugs have been discovered, leaving it open to the risk of falling into the wrong hands. Cyber security is more essential today than ever, not just in the workplace but at home too. 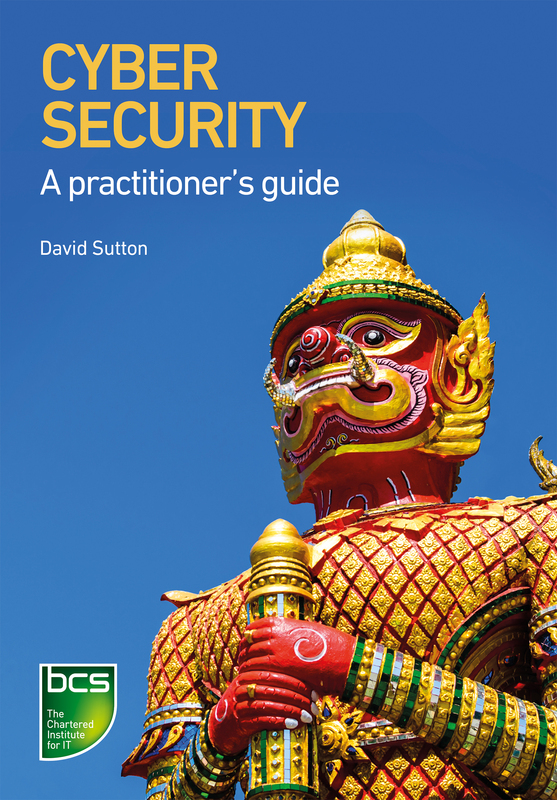 This book covers the various types of cyber threat and explains what you can do to mitigate these risks and keep your data secure. David Sutton's career in IT spans nearly 50 years and includes voice and data networking, information security and critical information infrastructure protection. He has delivered lectures on information risk management and business continuity at Royal Holloway University of London from where he holds an MSc in Information Security. He is also the author of Information Risk Management and a co-author of Information Security Management Principles (2nd edition). What exactly do we mean by cyber? What makes cyber security difficult? Motives - what drives an attacker?